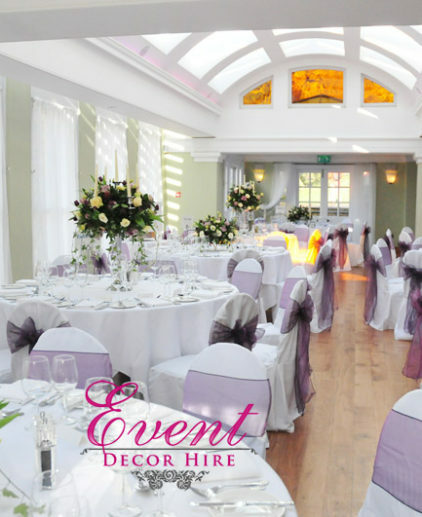 Linen chair covers for hire for weddings and events in london. 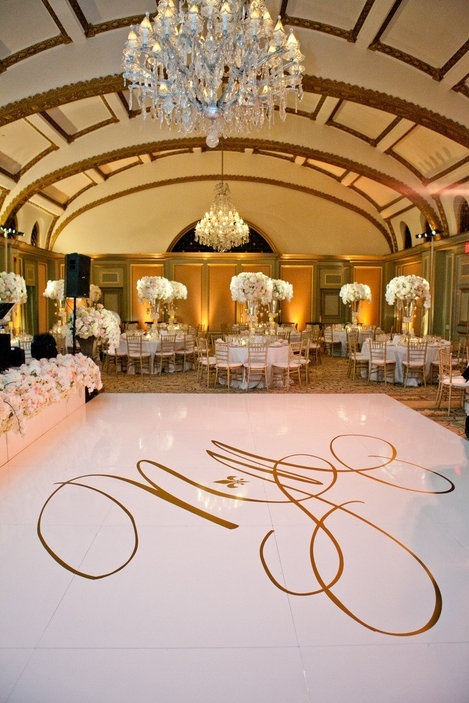 Chair covers are the staple in any wedding. 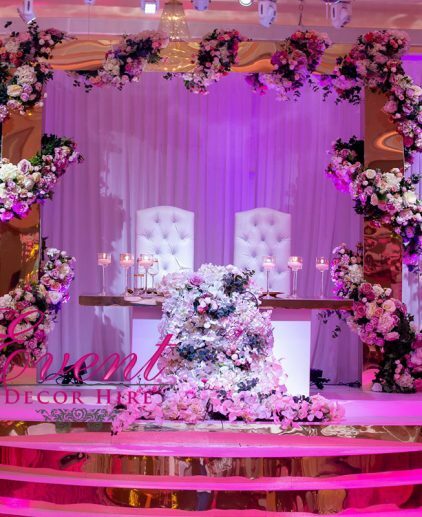 Hire from Event Decor Hire for luxury weddings. 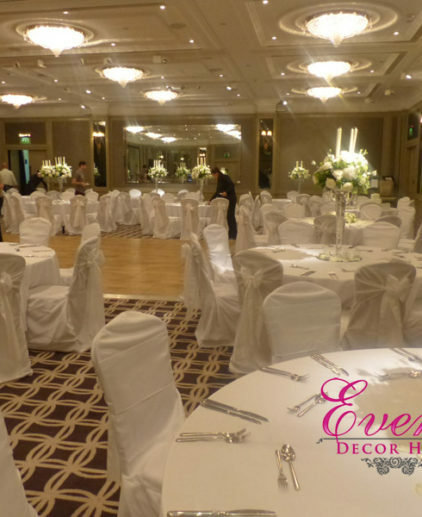 Linen Chair covers are the alternative option to the universal stretch chair covers, specific to each chair so it is important that the correct chair size is confirmed before ordering. 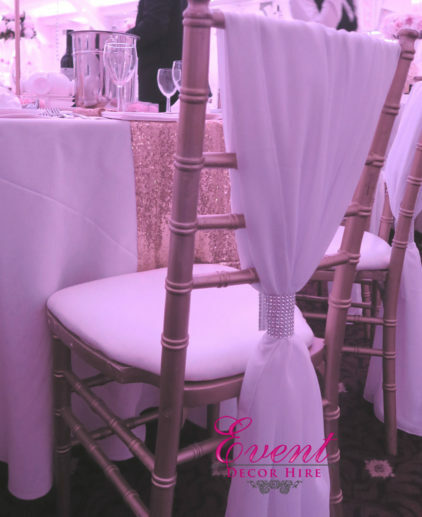 Linen chair covers are a more luxurious option for chair covers they hang loose on the chair. 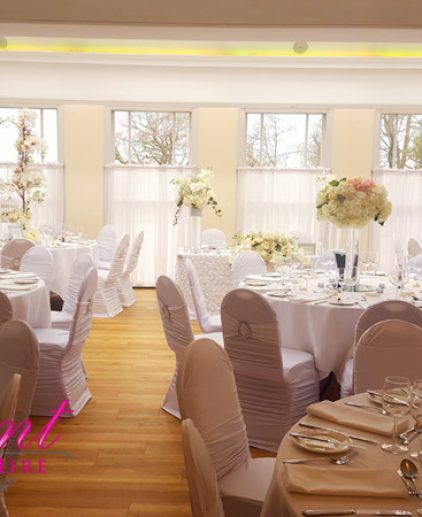 We have a variety of polyester (or linen) chair covers for the many different chairs held at the venues across London so please let us know what chairs your venue have to ensure we have the best fit. 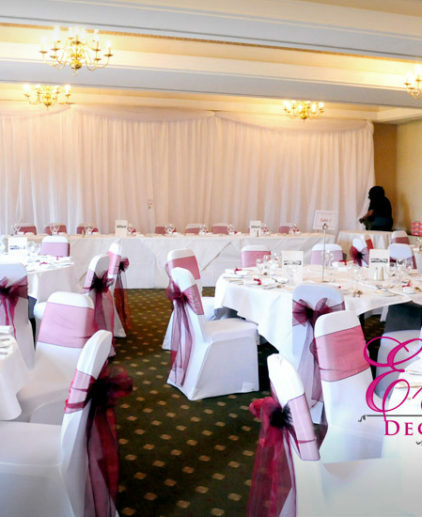 Chair covers are a great option for weddings or events they provide an elegant way to dress the wedding reception room, party room or sit down meal. 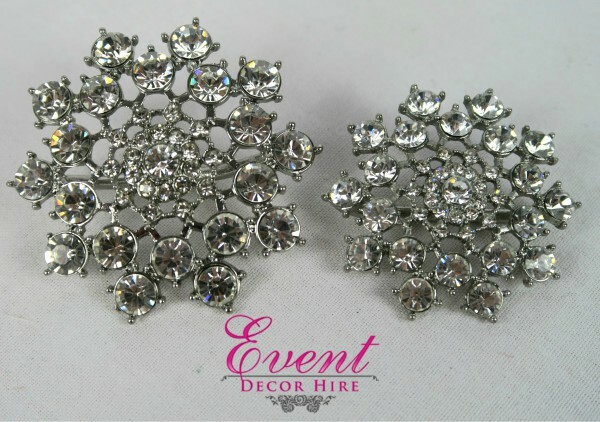 Mixed with an organza or taffeta sash you have a great combination for a lovely event! 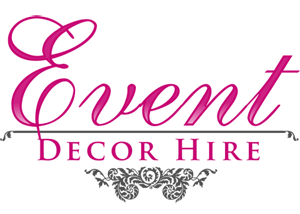 For more information please use the email for questions. 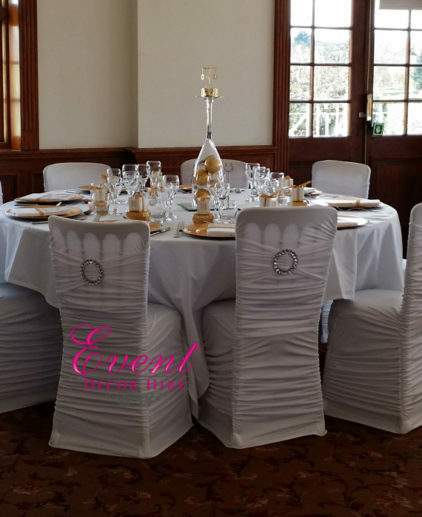 These are the looser chair covers and tend to drape the chair compared to the stretch covers, these are for the individual that prefers a bit more of a luxurious choice of chair cover. They arrive for use pressed and white for the big day. 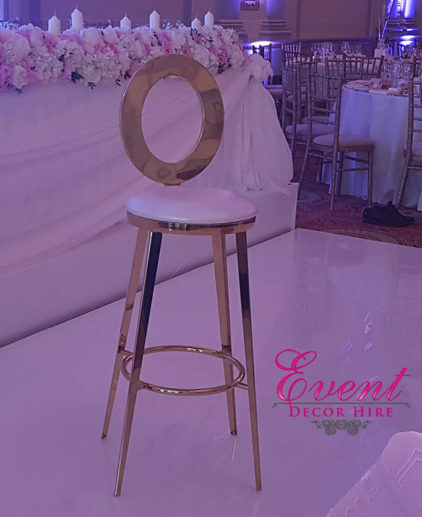 These are very specific to the types of chairs your venue has so please send us a quick email or a photograph of the chairs at your venue and we can confirm if our chair covers will fit.